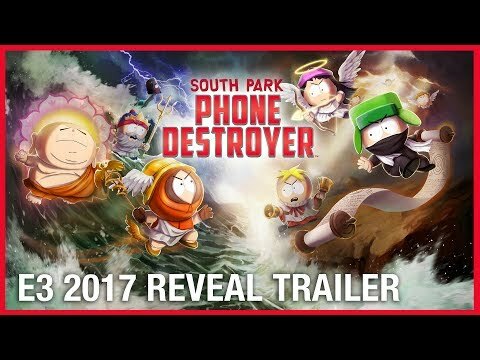 South Park: Phone Destroyer brings you iconic South Park characters, action packed real-time strategy, exploding PvP battles, trademark South Park humor and collectible cards in a perfect mix that’s spicier than Cartman’s chili con carne. Assemble the ultimate team of cowboys, wizards, cyborgs and more and get ready to crush your opponent! All those countless hours spent on your phone have been preparing you for this moment. Fulfill your destiny and become… THE ULTIMATE PHONE DESTROYER! South Park: Phone Destroyer was released on Android and iOS 533d ago in the US.